One seemingly endless summer in Tehran, Asha, a broken-hearted schoolboy on sleepy Cypress Lane, finds himself with nothing to do. Nothing, that is, except daydream about escaping to London to become a rock star, wait for Keith Richards and the Stones to come on the television, let his imagination run amok in his mum’s closet, and pine away in vain for Arezu, the pretty girl upstairs who’s hit it off with his classmate. 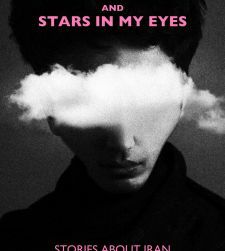 Down and out in the manic, bustling Iranian capital, Asha only finds solace in Ghermezi, his battered cherry-red guitar, the pin-ups on his bedroom wall, and his dreams. Though he longs to leave Tehran, in which he sees no place or future for himself, he also holds in his heart a special love and affection for the only city he’s ever known. 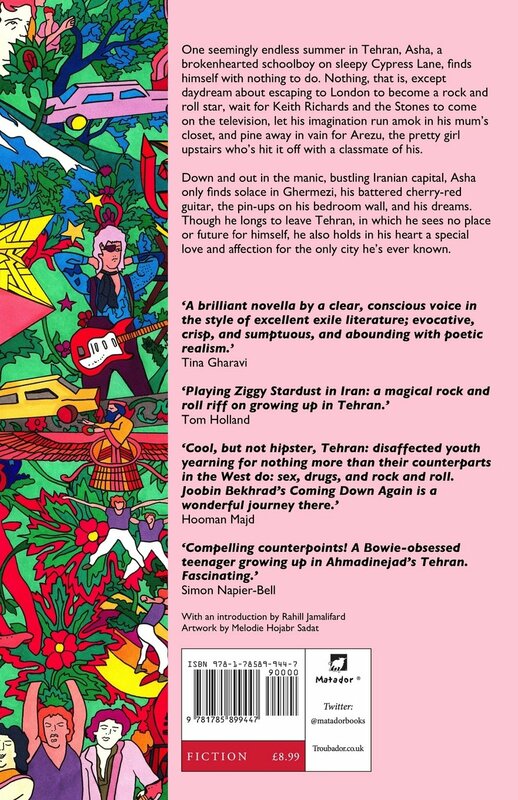 Coming Down Again’ offers a rich, rewarding immersion in the strangely familiar; its Bowie fan protagonist, Asha, cherishes his idea of London’s glam scene even while he struts and dreams in the streets of Tehran, amid that city’s very different sights, sounds, and scents. A wonderful portrait of teen abandon and ambition, and a fascinating counterpart to two of Bowie’s favourite books, ‘The Buddha of Suburbia’ and ‘Absolute Beginners’. 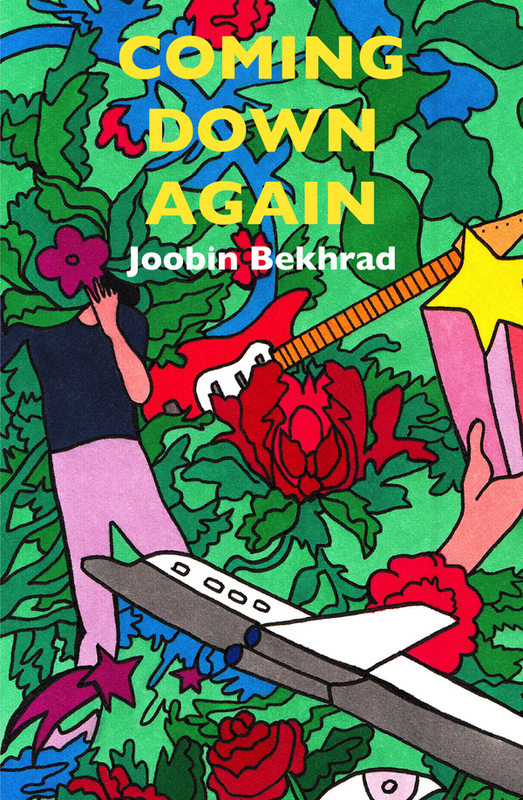 Joobin Bekhrad’s ‘Coming Down Again’ is packed with the faded ennui, delicious dalliances, and aching moments of invincibility that define a Iranian teenager’s coming of age. 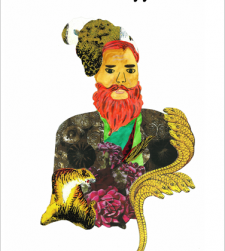 A brilliant novella by a clear, conscious voice in the style of excellent exile literature; evocative, crisp, and sumptuous, and abounding with poetic realism.